Corruption is a major inhibitor to economic growth, discouraging to domestic and foreign investment and destabilising of governments. 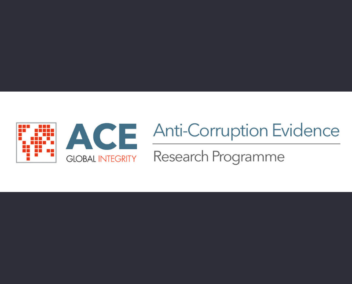 Unsurprisingly, international attention has intensified in recent years with global initiatives to counter corruption and money laundering. These have placed requirements upon national governments to increase transparency, reducing opportunities for the legitimate legal and financial infrastructure to be used to disguise and move the proceeds of corruption. Using Nigeria as our case study, this cross-disciplinary and mixed methods research aims to understand current processes and highlight system weaknesses for successfully identifying ‘beneficial ownership’ of funds. By creating a simpler, re-balanced and importantly cost effective solution, we aim to contribute to the prevention of laundering of the proceeds of corruption and to their recovery. 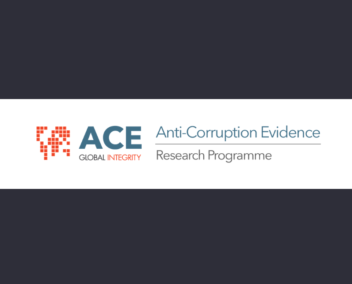 An assessment of what works in Nigeria as a means to prevent corruption will provide valuable empirical evidence of what may be transferable to other developing countries. To learn more about this project contact Principal Investigator Jacqueline Helen Harvey at Northumbria University, UK at jackie.harvey[at]northumbria.ac.uk.